Ingredients far 4 people: 400 g of Pecorino from Tuscany; Laudemio; rucola;chilli pepper; sali and pepper. 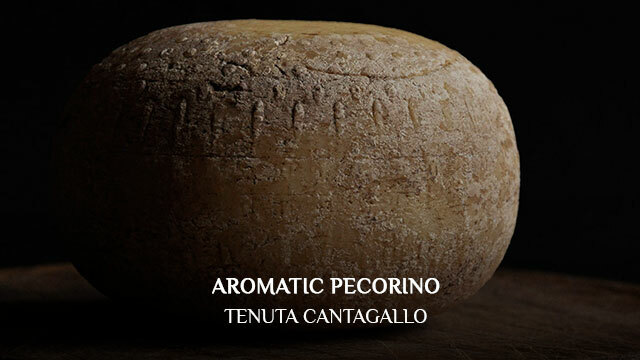 One must obtain a mature pecorino of high quality and cut it into thin slices, which should be laid out on a large plate that can be 1aken to the table. Once you have the slices of cheese arranged on the plate, sprinkle them with the finely chopped rucola, and some salt and pepper; pour a generous quantity of laudemio aver them. If you wish, a small amount of chilli pepper may al so be added.